The 3-week run opens at The Forum in London on September 21 – the first of six shows in the band’s native UK – before heading to Germany and other countries on the continent. Tickets for the European tour go on sale May 26. “Black And White Rainbows” was written, recorded and produced by frontman Gavin Rossdale. The project mark’s the band’s third release featuring its current lineup of Rossdale, guitarist Chris Traynor, bassist Corey Britz and drummer Robin Goodridge, which formed in 2010 after the original lineup disbanded in 2002. 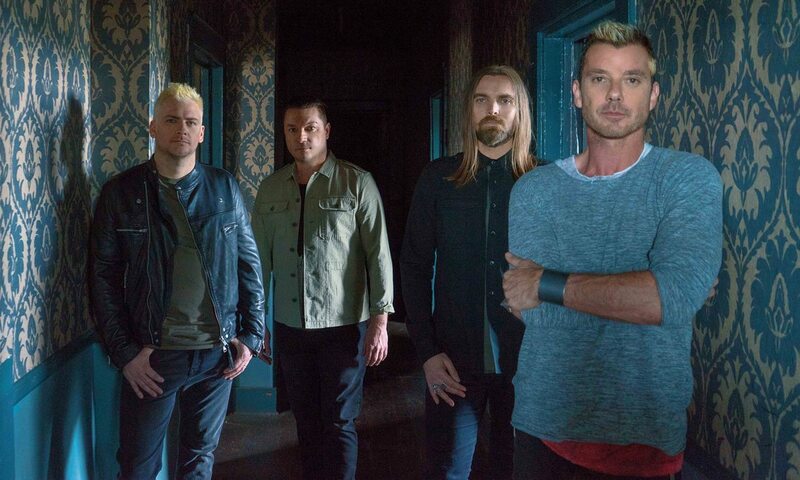 Bush are currently playing shows on a North American tour that will wrap up in Bethlehem, PA on August 12.